Ultra Smooth quick drying ink prevents smearing. Durable porous plastic tip for a smooth write. Great for those with low vision. 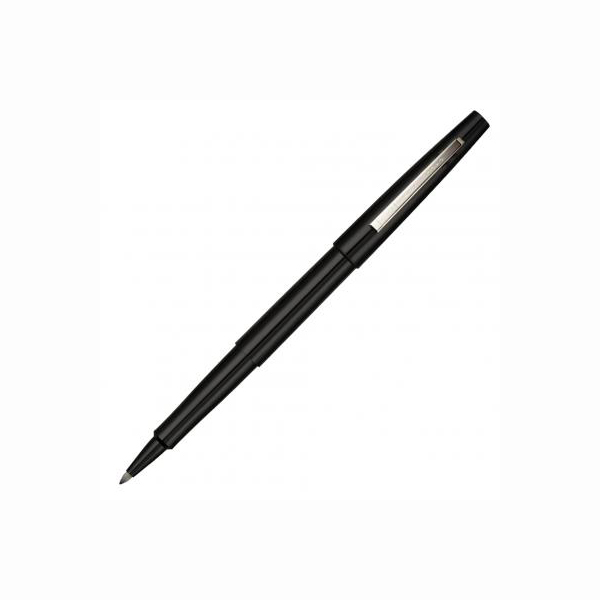 * The comfortable, contoured grip is easy on the hand to provide greater control for precision writing and drawing. * The Flair's quick-drying, water-based ink rarely smears, making this pen perfect for left-handed users in addition to general use. The special ink formula also significantly reduces the potential for bleed through.